Hello you wonderful, environmentally conscious eco-qween! Rumour has it you want to repurchase your favourite Coco & Eve hair masque but don’t need another one of our free Tangle Tamers to complete your kit. We have just the thing! Purchase through this link to receive your Like A Virgin masque, minus the inner pink leaf box packaging & Tangle Tamer. Our box and crinkled paper is 100% recyclable and is there just to protect your jar of goodness! What is Coco & Eve? 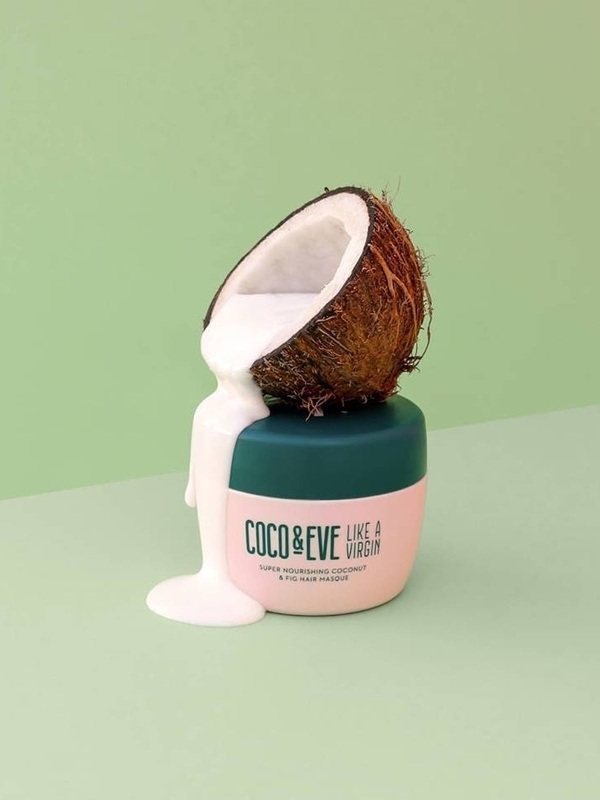 Coco & Eve is a super amazing luxury hair masque that will work to strengthen, repair, and restore your hair.... so it's “Like a Virgin”... AGAIN! 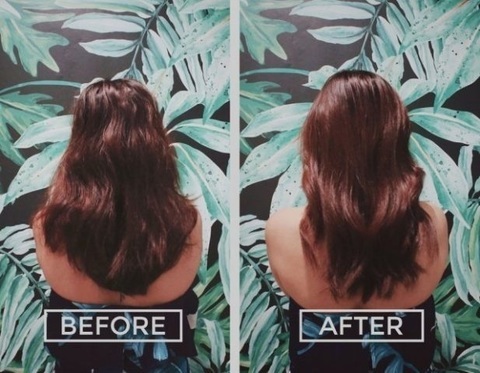 How does the hair treatment work? Our ingredients work in harmony so that the masque has these 5 amazing benefits in 1. Rejuvenate and revive parched hair, damaged by styling, heat, dyes and the environment. 2-Deeply condition to replenish lost moisture to hydrate even the thirstiest of tresses. 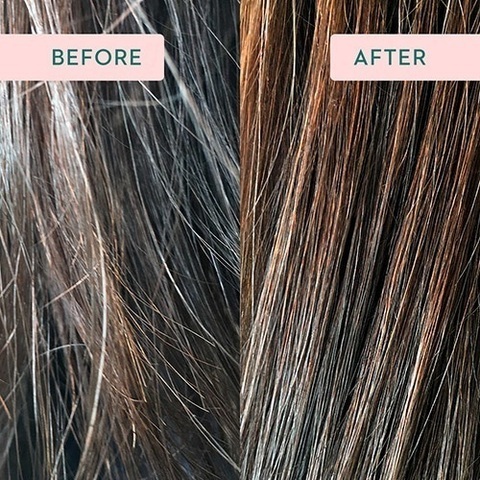 3-Improve texture and shine for silky soft, amazing hair. 4-Restore hair to its pure virgin state to treat split ends and tame that pesky frizz. 5-See and feel the difference after just one wash. 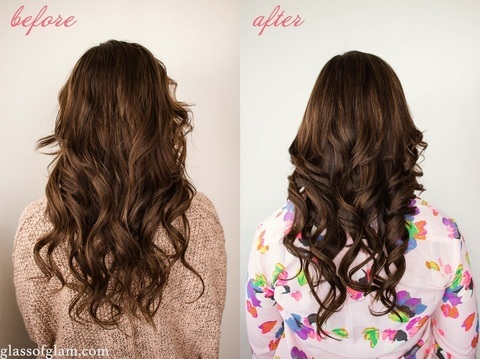 Literally transform your hair in just 10 minutes! Shampoo your hair as normal, ideally using a sulfate-free shampoo. Evenly distribute a generous amount of product to your towel dried hair and brush through with the tangle tamer. Leave for 5 to 10 minutes then rinse with warm water. 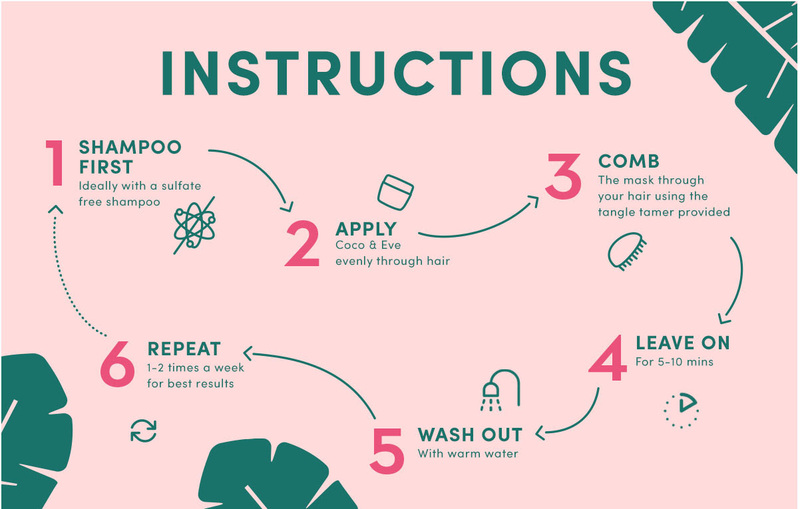 For dry hair, use 2-3 times a week, for normal hair, 1-2 times a week and for oily hair just once a week and focus the product towards the ends of the hair and avoid the scalp! It's very quick! It only takes a minute or less to apply. How long do I leave the masque in for? Can I apply the hair mask to dry hair? Can I sleep in the hair mask? Absolutely. If you think your hair is particularly dry, try sleeping in our hair masque. SIMPLY apply the mask at the end of your shower (or apply it to dry hair) and cover with a shower cap or silk scarf that you don’t mind using for this purpose. 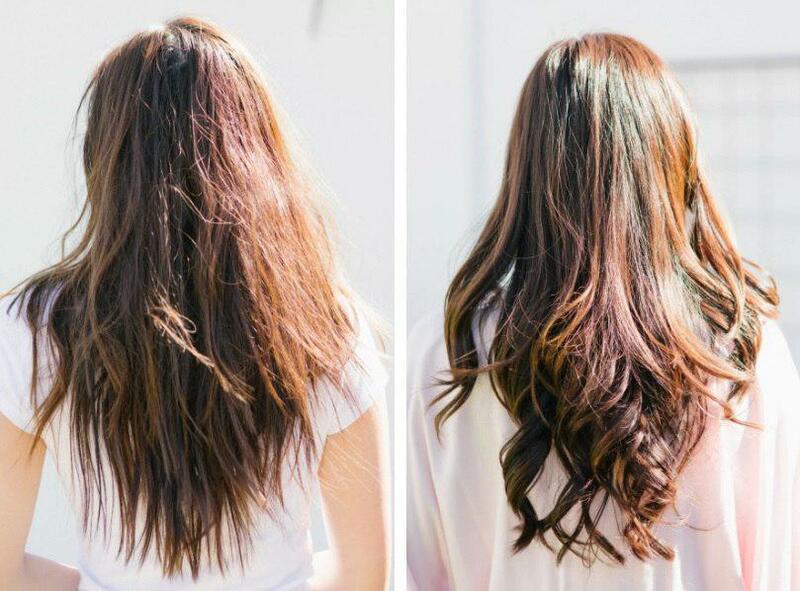 Rinse out in the morning and you’ll have silky soft hair! Do I still need to shampoo/condition after? You always need to shampoo your hair before you use our masque to make it clean and prepped for our miracle masque, we recommend using sulfate free shampoo since sulfates (which make your hair foam) are incredibly drying. Our masque replaces your normal conditioner so you don't need to apply anything else after it. Maybe just some serum once it's dry to lock in the masque! Our masque is 212ml/7.2 fl. How long will a jar of the masque last? This will depend on how much product you use per application, how long your hair is and how frequently you apply the masque. If using a tablespoon of product per application, you can expect the jar to last roughly 12 uses. When do I use the brush provided, before or after application? During! When applying the masque you should comb it through to the ends to make sure you’ve applied it to every last strand. You can also use it like a normal brush as it's perfect to glide through your hair. Our Coco & Eve tangle tamer has a special 2-tiered bristle technology, to detangle with minimal breakage and damage, so we really encourage using this brush instead of other brushes which can be harmful to your locks. Will this hair masque really repair split ends? Nothing will repair split ends but our masque is your best bet to prevent them from occurring. 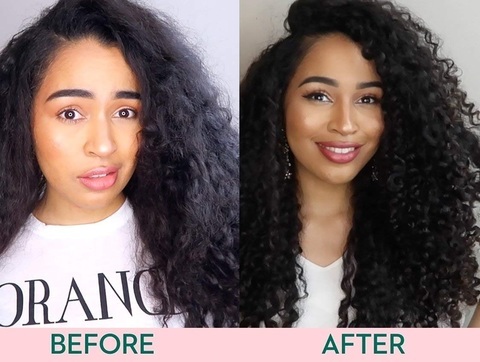 Your ends are the most fragile part of your hair so always concentrate the product on the ends of your hair as they are most likely the part that needs the most lovin'! Will my hair be greasy after? Nope our unique formula moisturises and conditions without weighing your hair down or making it greasy. But don’t go overboard with the application – a little goes a long way. It is tested on animals? Absolutely NOT!! We love our furry friends and are cruelty-free so we do NOT test on animals. Yes our masque is 100% vegan! Coco & Eve does NOT contain any animal components and/or by-products. Does your hair masque contain sulfates? Yes! It will actually really benefit damaged hair from dyes, heat, styling and chemicals by repairing, nourishing and strengthening it. Our ingredients are sourced from Bali, Hawaii and the US. We work with local specialists and thoroughly research our producers and ingredients to make sure we only use quality ethical ingredients. Where is Coco & Eve manufactured? Our masque is produced in the USA. Store below 30 °C and keep the jar sealed tight when not in use. Yes! 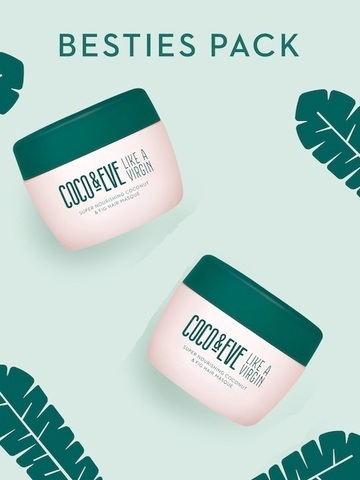 You just have to look at www.cocoandeve.com/reviews to see real results from real customers and read our incredible reviews to see that it really is a miracle product and does really work! Is it suitable for males? Yes! Our masque is for everyone! Yes! Our masque is for everyone! Though always best to help children apply to avoid getting it in eyes etc.